Since Grassroot Soccer’s founding in 2002, research has been vital to our organizational growth and development. 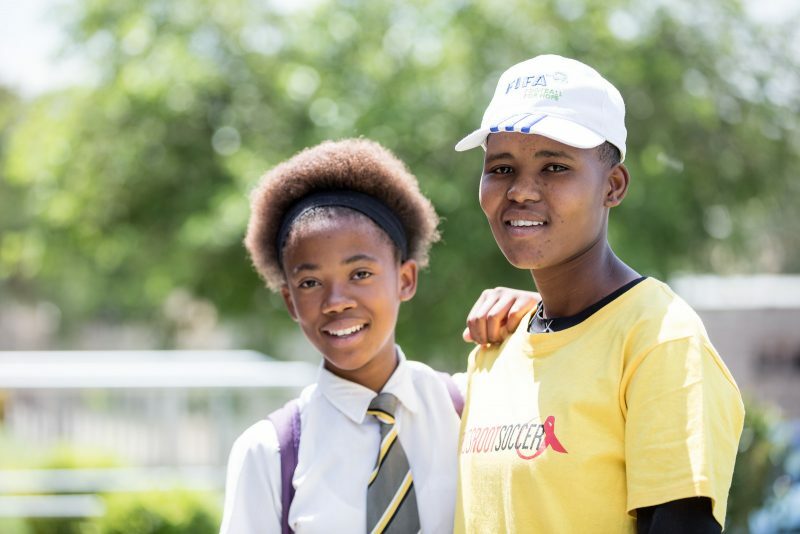 Research and innovation shape our curriculum development, monitoring and evaluation processes, and organizational strategy. 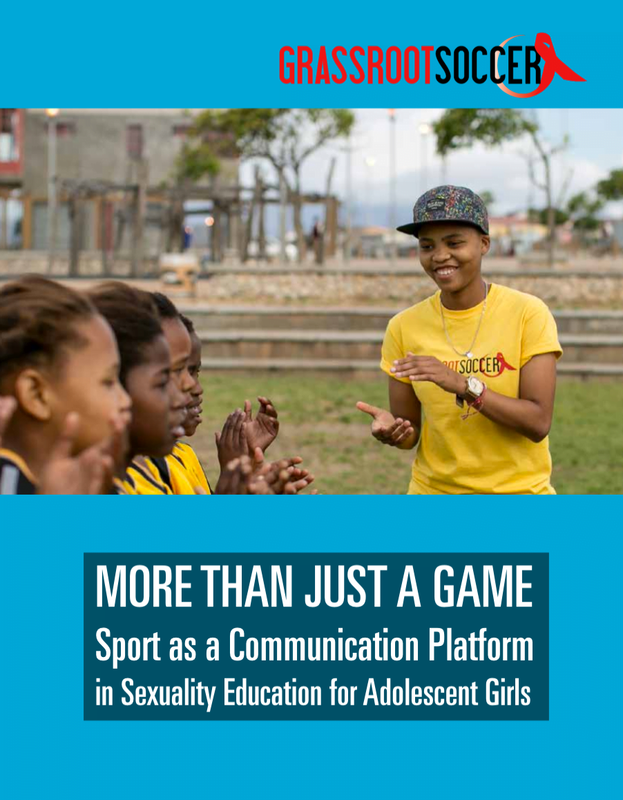 This report examines our sport and sexuality education programs for adolescent girls in South Africa, also expanded throughout sub-Saharan Africa, with broader literature complemented by unique insights and recommendations from our work. Grassroot Soccer learns by evaluating our work scientifically, and we have seen that the process of engaging adolescent girls in a well-designed, sport-based, inclusive sexual and reproductive health and rights (SRHR) program can be gender transformative, and results in a range of positive outcomes for girls and their broader communities.